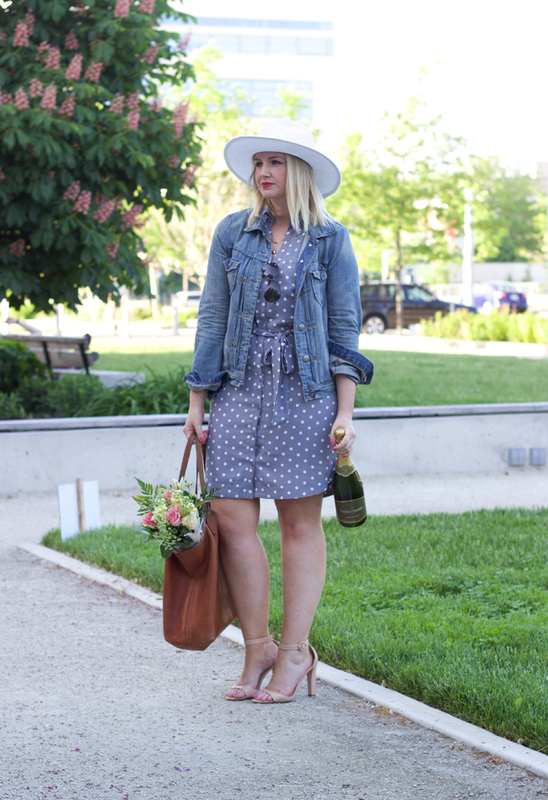 There are very few things that serve as a greater instant pick me up than a bottle of champagne or fresh flowers. Ammiright, ladies? It’s no secret I’m a big fan of the bubbles. In fact, my New Year’s resolution a few years ago was to only drink champagne. It lasted longer than I expected (and longer than my work out every day resolutions always do) but the hangovers were brutal. As was the relentless teasing by my friends while everyone was drinking bud light at a dive bar and I was drinking champagne. I digress. The real love affair started back in California. I was #soblessed to live just an hour and half away from Napa Valley. I was actually so #blessed spoiled that I found the Napa wineries to be a bit too crowded and preferred the Sonoma and Calistoga wineries. Hidden off the beaten path is Gloria Ferrer Caves & Vineyards. 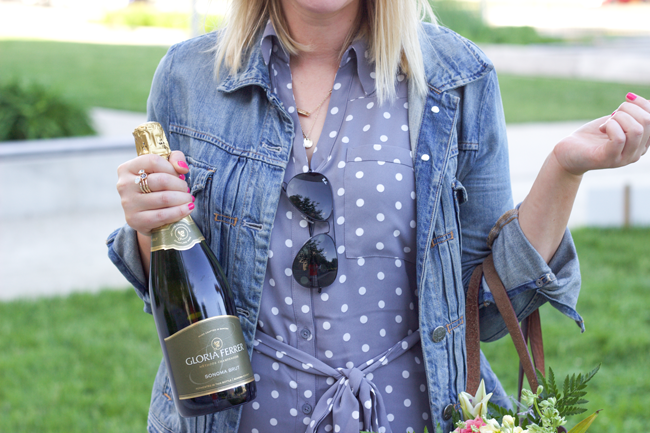 Gloria Ferrer is Carneros’ original sparkling wine house, owned and founded by the Ferrer family of Spain. Named for José Ferrer’s wife, Gloria, the winery opened in 1986 in the breezy, now-famous region in southernmost Sonoma County. 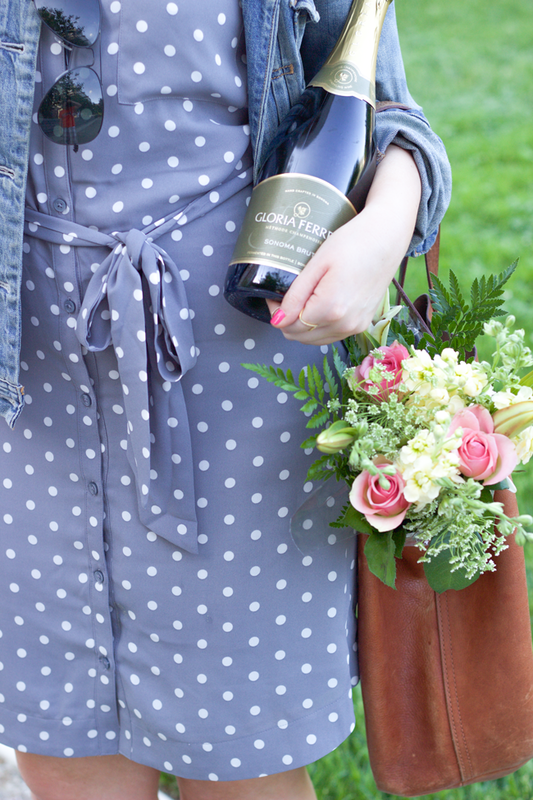 I’ve done extensive research (read: tasting) and the viticulture diversity in Sonoma and Carneros’ allows Gloria Ferrer to consistently produce sparkling wines with complexity and pure fruit expression. Their bruits are as versatile as they are delicious. For the non-sparkling wine drinker, this means they are fruit-forward which is perfect for any occasion (and any drinker). 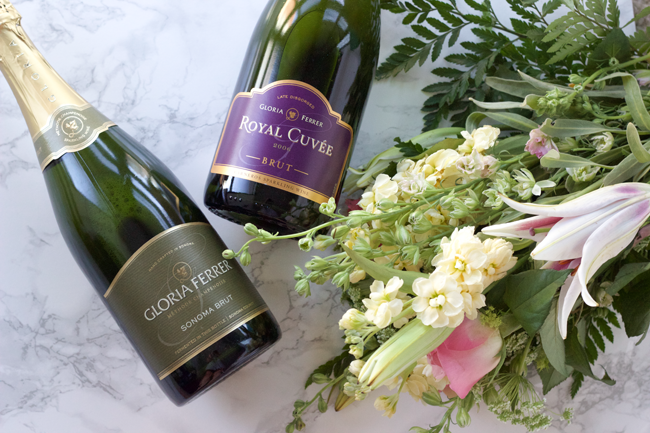 Gloria Ferrer wines have earned over 400 gold medals and 50 90+ scores in the last 5 years so you know you’re sipping on serious deliciousness.